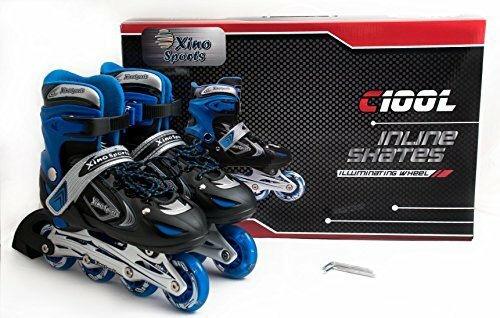 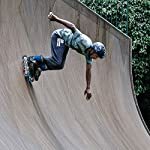 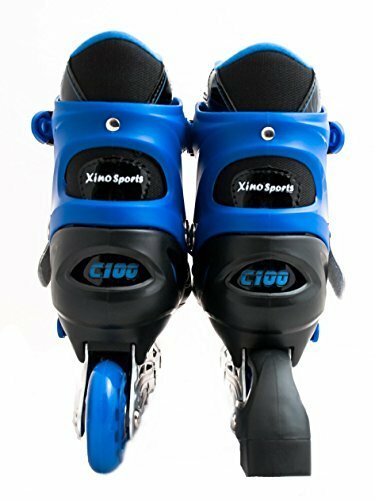 XinoSports Adjustable Inline Skates for Kids – Featuring All Illuminating Wheels, Awesome-looking, Safe and Durable Rollerblades, Latest Design, Perfect for Boys and Girls, 60-day Guarantee! 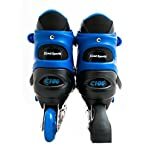 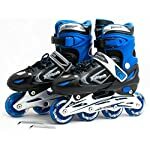 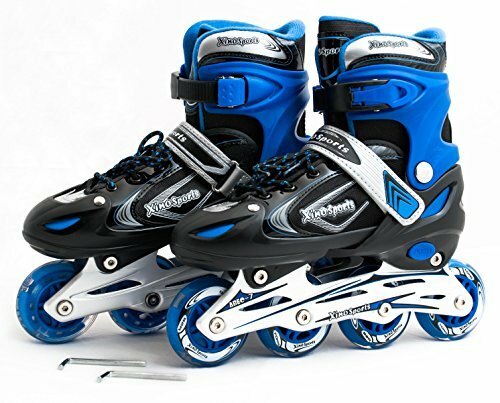 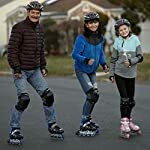 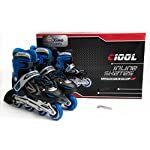 Home / Roller Blades / XinoSports Adjustable Inline Skates for Kids – Featuring All Illuminating Wheels, Awesome-looking, Safe and Durable Rollerblades, Latest Design, Perfect for Boys and Girls, 60-day Guarantee! 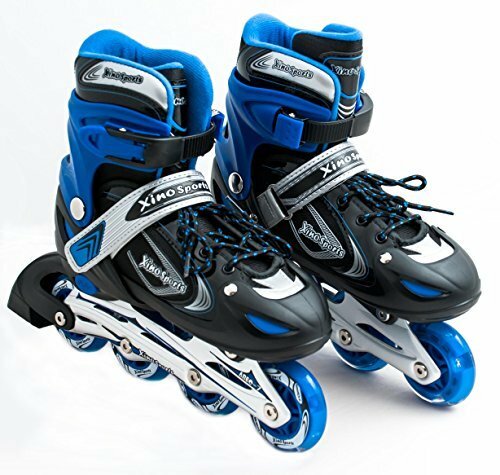 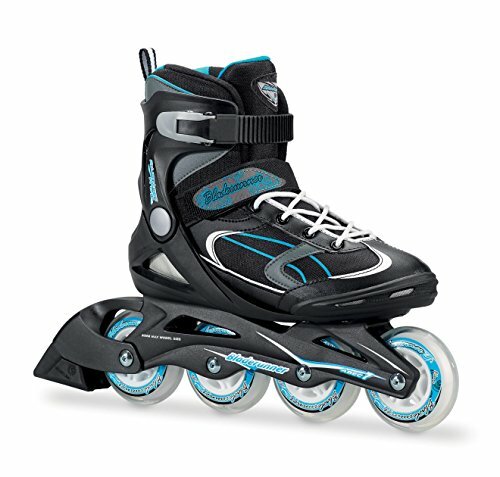 SAFETY AND FUN – At Xino Sports we care about safety and comfort of our products; we offer these adjustable inline skates with all illuminating wheels at an affordable price!!! 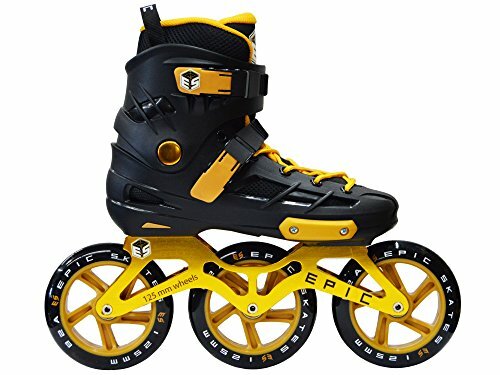 They are fun and engaging for the kids! 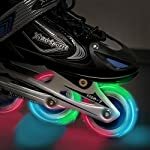 Your child will love these illuminating wheels! 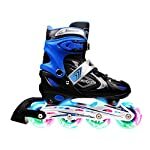 Is your child spending too much time in front of the TV, playing video games or texting with their friends? 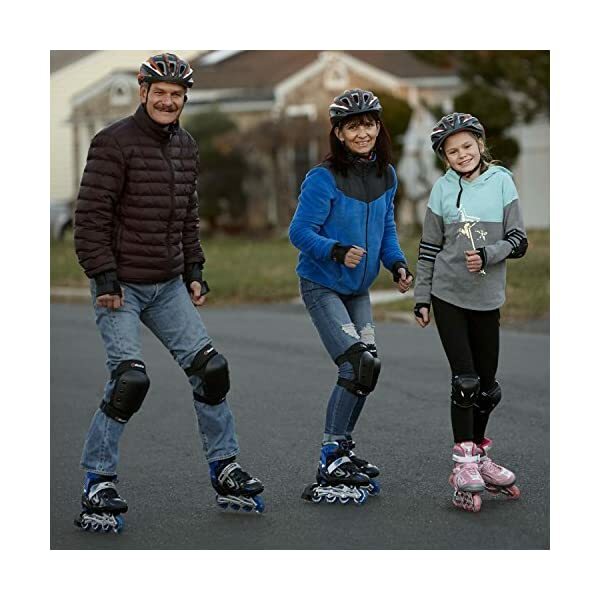 Are you on the lookout for an awesome way to get them to be more active and spend more time outdoors? Our rollerblades have a new feature, Illuminating Wheels, that will make your child safer, especially when skating at night. All 4 wheels will light up as your child skates around. 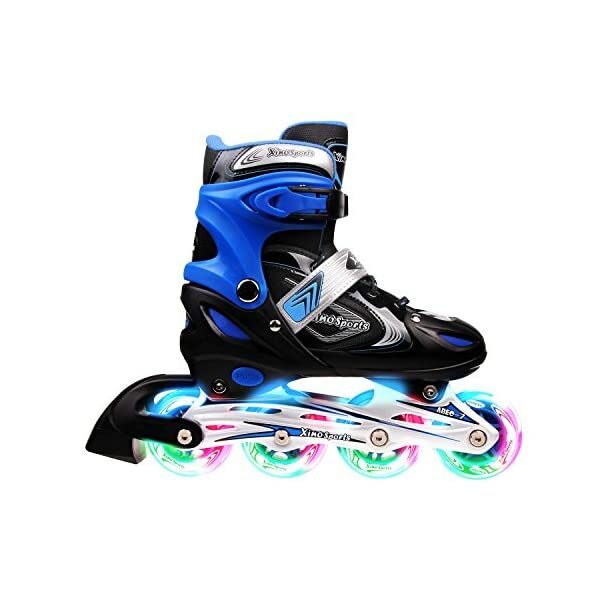 This special feature will light up the streets and bring excitement into the eyes of other children. By bringing new colorful lights at night, the Xino Sports Rollerblades will quickly grow to be a favorite pick! 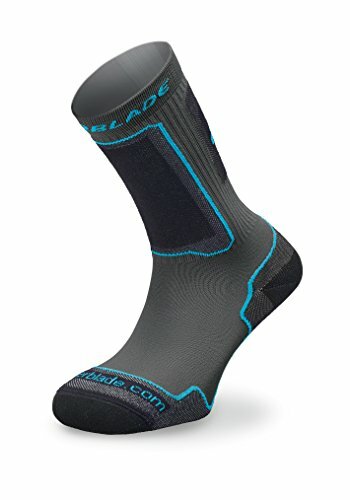 Order with confidence because of our “No Questions Asked 60-day Money Back Guarantee”! 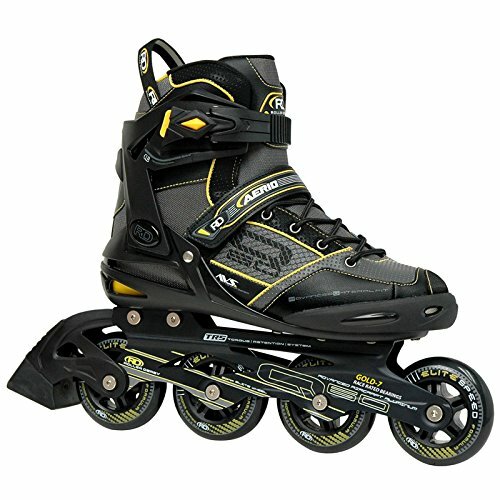 Scroll up, click “Add to Cart”, and await your brand new skates! 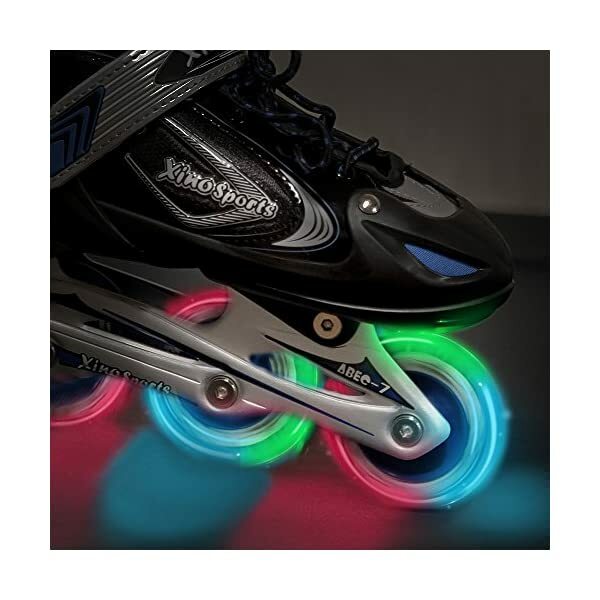 ILLUMINATING WHEELS – 70 mm 82A polyurethane wheels with illuminating red, blue and green lights, high performance ABEC-7 bearings ensure a smooth and comfortable ride, NO BATTERIES NEEDED!